It is important to have the right products to correctly fit your worktop to ensure a professional finish and secure installation. 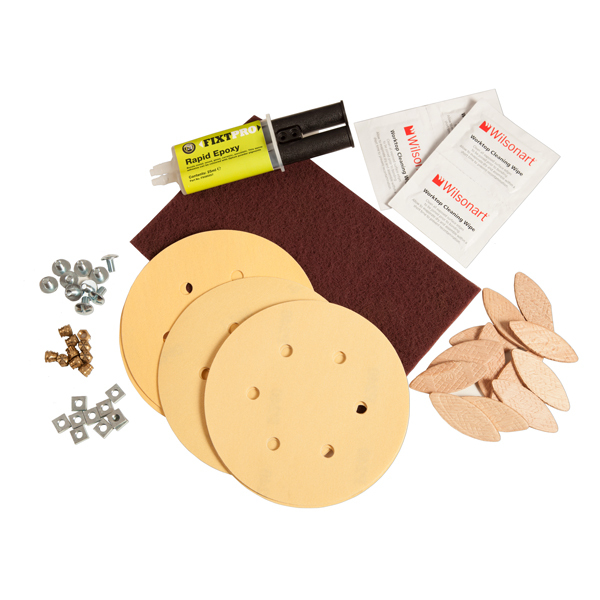 Our Zenith worktop installation kit contains all the consumable items required to fit your new solid laminate surfaces - ideal, whether you are fitting these worktops yourself or hiring a professional fitter. All of our solid laminate worktops are supplied complete with comprehensive installation instructions.